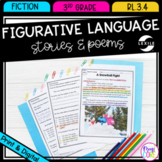 Figurative Language Text Based Question Cards! 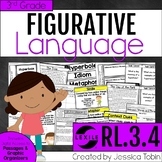 Students can use this graphic organizer to identify examples of figurative language in text. 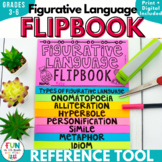 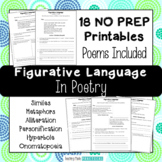 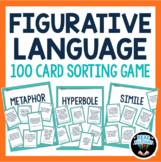 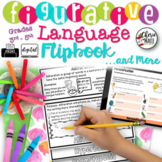 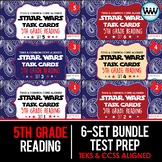 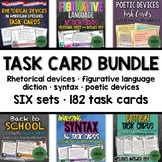 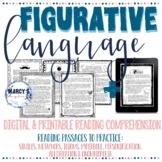 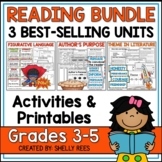 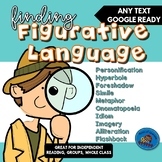 Also included in: Literature Skills Bundle: Figurative Language, Conflict, Irony, and more! 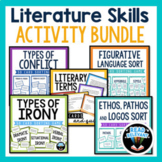 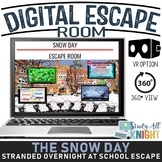 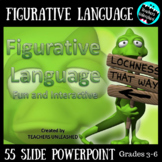 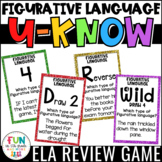 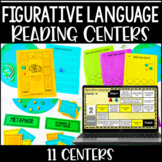 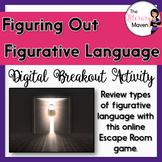 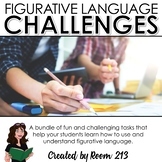 Literature Skills Bundle: Figurative Language, Conflict, Irony, and more!